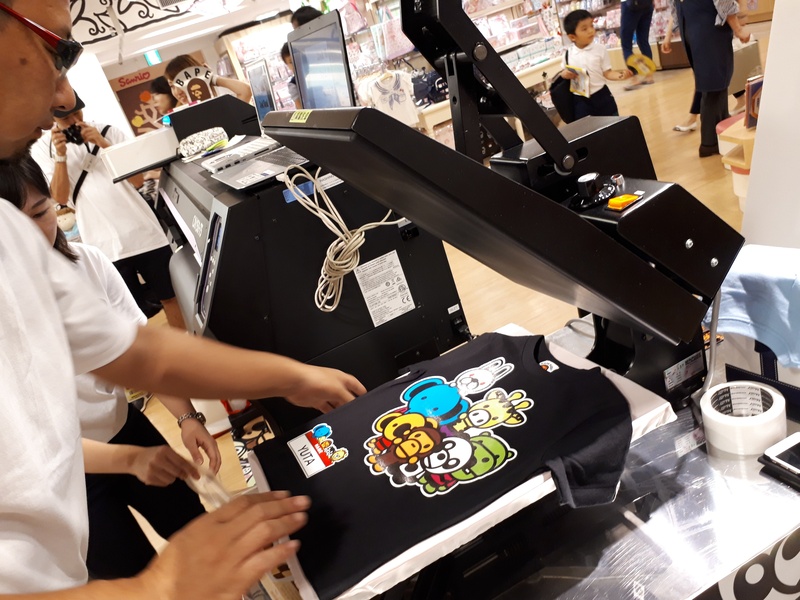 Mimaki co-sponsored the "BAPE KIDS® Custom T-shirt Workshop" held of 6th Floor of Seibu Ikebukuro head office on 20th August 2017. 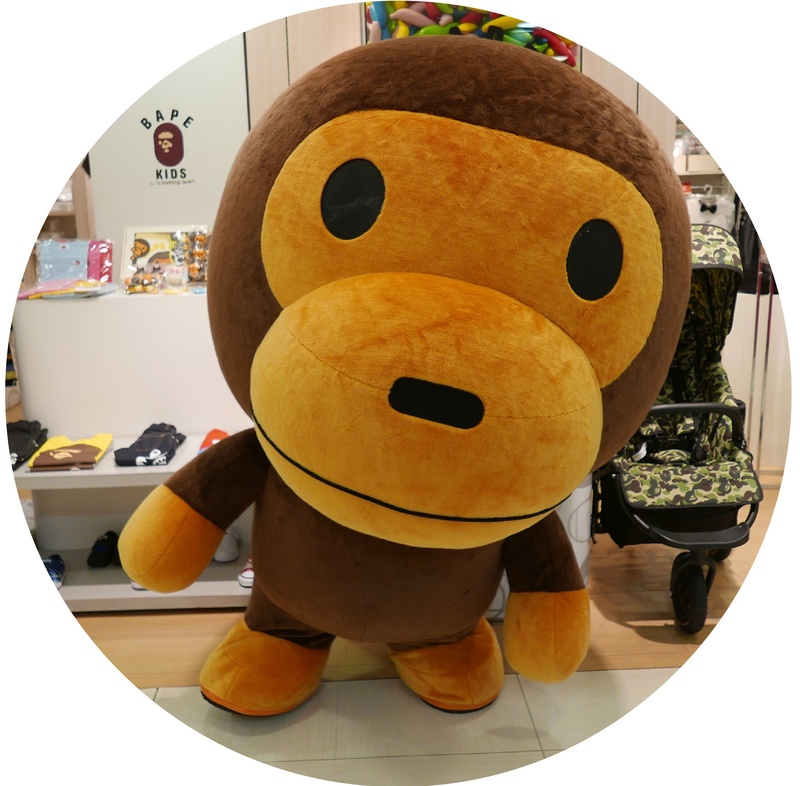 "Print & Cut" of plenty of mascots, like the popular "BABY MILO®" of "A BATHING APE®" and other cute characters with the rubber sheet by using Mimaki CJV150 Series. If you place and transfer "Print & Cut" of those characters wherever you like, only one T-shirt in the world is created ! 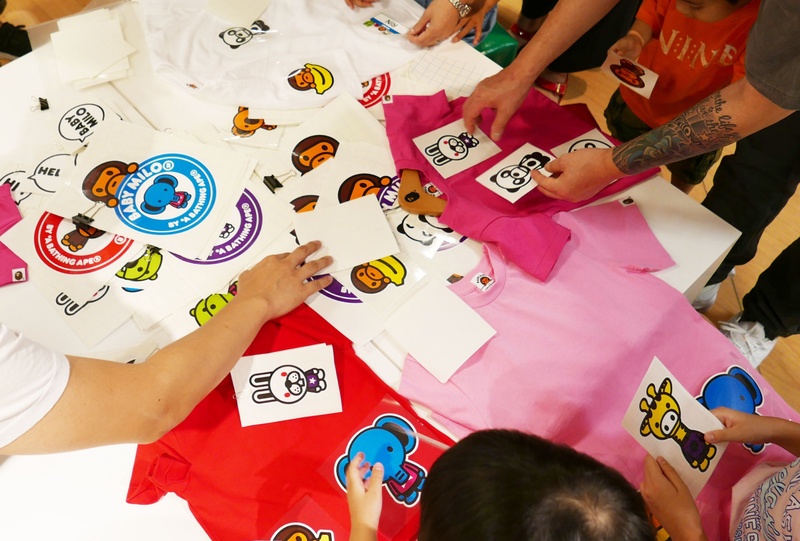 Many families were enjoying making customized T-shirts as they could select a design and its position of character's print freely. Let's see how they were enjoying the customized T-shirts workshop ! 1. Making printed characters for T-shirts by CJV150. Before the event, the charcters were already printed and cut on rubber sheets by Mimaki CJV150 and placed on the application sheet. 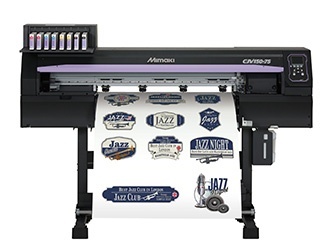 It is just by Mimaki inkjet printer, which can prepare them in small lot but lots of diverse designs. 2. Select a favorite design to place on a T-shirt. Everyone started from selecting their favorite design ! They thought about a good position in T-shirt to attach their selecting character sheet. All the tiny guests looked happy in spite of their difficult selection of favorite design and position among too many cute characters. 3. After design and position are decided, they will be fixed by heat pressing on a T-shirt. As the position of design is decided, go making ! Heatpressing the design to attach on the T-shirt. How will be my T-shirt ??? Oh, exciting ! Your custom T-shirt is ready !! 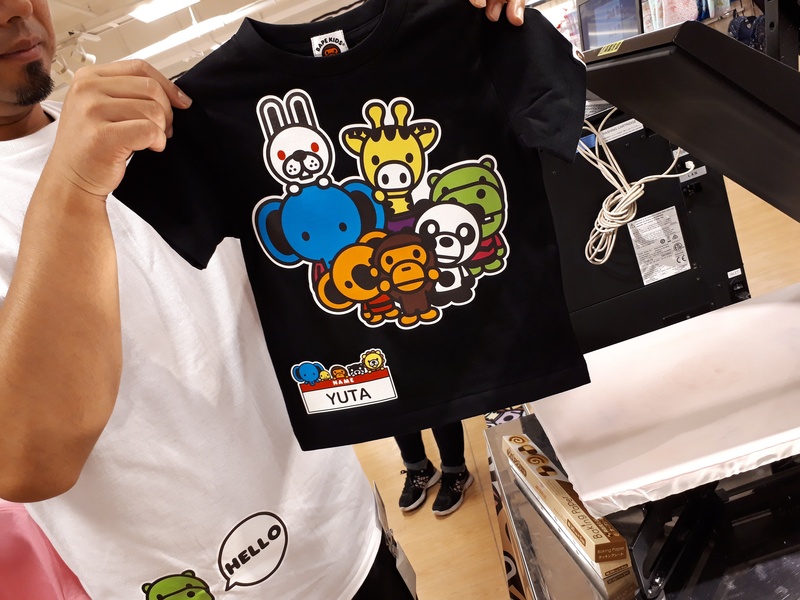 Ah, Yuta, your name is on the T-shirt ? So cool ! 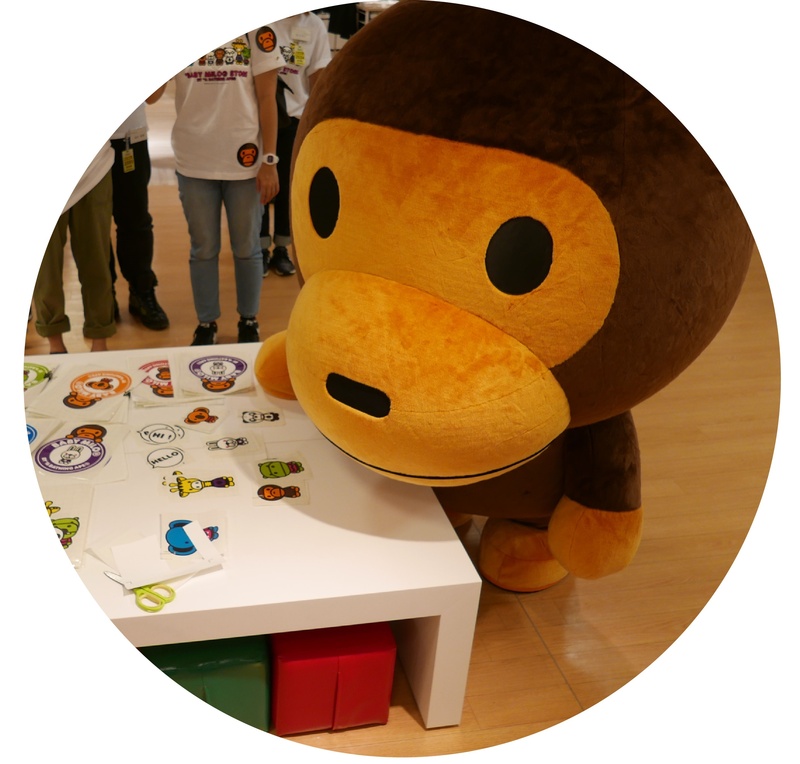 BABY MILO® was also joining ! Hello, welcome, BABY MILO® !! He was very happy with his friends desgins and fantastic T-shirts ! 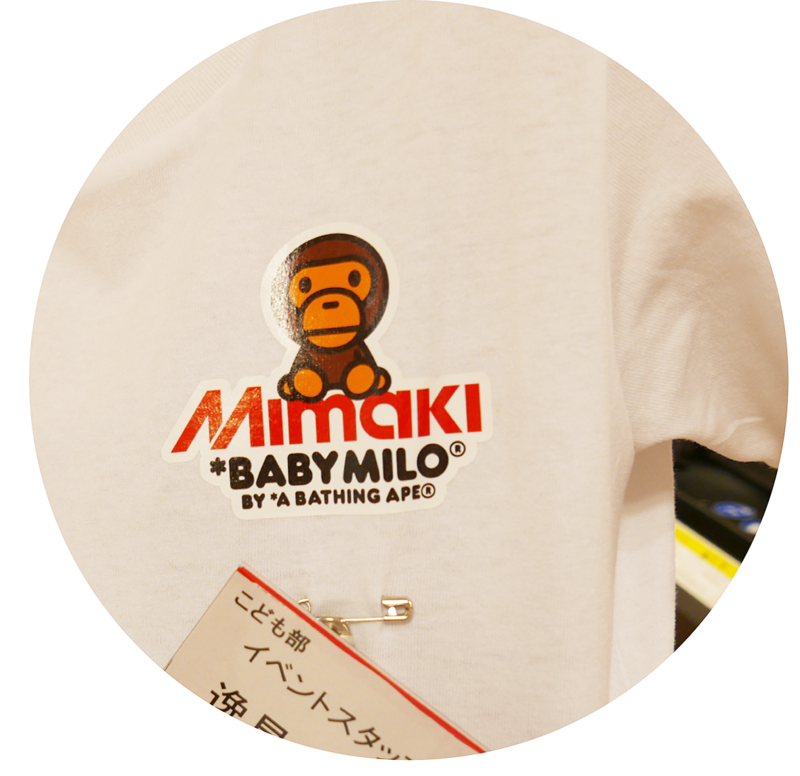 Collaboration T-shirt of "BABY MILO® x Mimaki", too ! 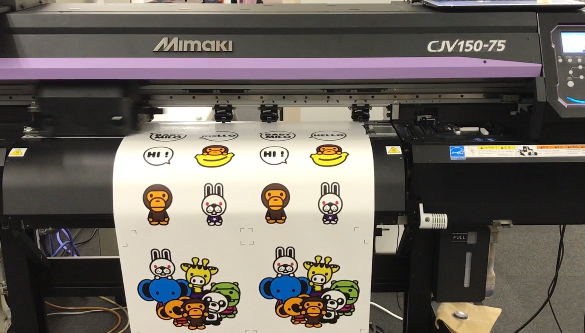 Mimaki SS21 Orange ink worked much for the vivid color of those characters !